No one is safe from hackers in the modern age. In May 2017, a malicious software known as ransomware hit more than 200,000 devices spread across 150 countries. Now known as the WannaCry ransomware attack, it caught the world off guard as it spread across the globe. Ransomware is a type of malware that infects your device and blocks access to vital information until a ransom is paid. The most common way to get infected is by downloading software from an unreliable webiste. Many times these sites will even pretend to offer free antivirus programs that have detected viruses. The cost of this type of attack includes not only a loss of data and money, but a diminished sense of security as well. While a fix for this particular global ransomware was found in just a few days, the WannaCry attack emphasizes the importance of using and updating an antivirus software. How Does Antivirus Software Help? An antivirus software detects and blocks malware as it enters a device. 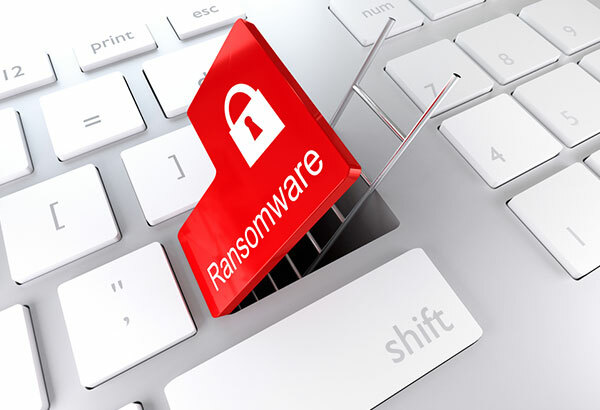 In addition to ransomware, this includes other types of malware, such as adware and spyware, which aim to collect personal data and steal private information. Users can avoid most types of malware by using an updated antivirus software. In addition to active protection from viruses, the best antivirus programs offer other benefits, such as PC cleanups, parental controls and spam blocker. 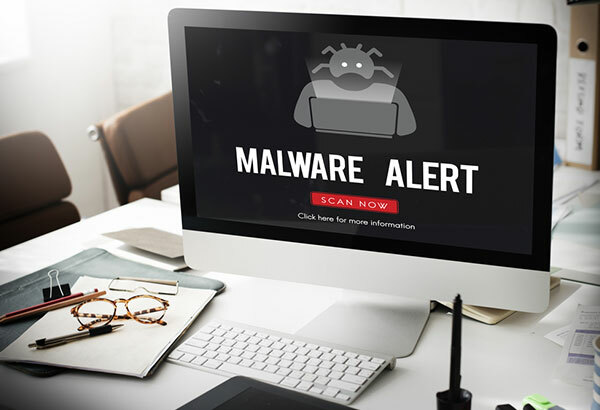 Most of the time malware can be avoided by playing it safe when online - whether you are shopping, streaming TV shows or just browsing the news. Spyware, for example, will track users’ online movements and collect data such as passwords or banking information. This is a bit harder to detect than other types of actions online that can compromise security, such as phishing scams and scam websites. Phishing scams have become more sophisticated in recent years and can get around even the best antivirus software. The best defense against a phishing scam can sometimes be as easy as a bit of common sense. If something seems too good to be true or feels strange, it’s always better to avoid clicking anything other than the “close” button. Emails can be especially dangerous and scammers have mastered the appearance of legitimacy. Scam websites can also appear to be legitimate, but in fact are very dangerous. Avoid entering any information into a website that seems untrustworthy or makes too many promises - even your email and a “password” can open the door to trouble down the road. To select an antivirus program use our expert reviews to compare the best providers on the market. Our experts have identified all of the key decision points to consider when purchasing an antivirus software. In addition to covering the basics, such as pricing and packages, we offer analysis of compatibility, independent testing and unique features like gaming protection.